Connect with PBA’s influential legal community. Get the Media Kit. Pennsylvania's only statewide magazine for lawyers is mailed six times each year to the PBA’s 26,000 members. Members can access the magazine and search the archive online. 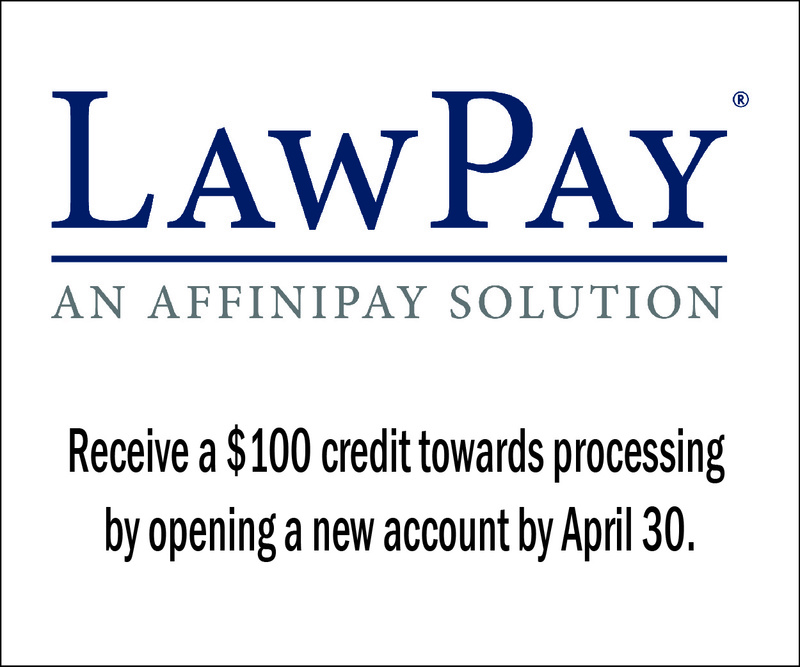 Nonmember subscriptions cost $30 per year. The magazine covers law practice trends, developments impacting the legal profession, ethics, and legislative happenings. The PBA's semi-monthly newspaper, mailed to every member, offers summaries of court opinions and legal decisions, state legislative news, ethics advice, law practice tips, CLE updates and news about PBA events. Members also can access the magazine online. Nonmember annual subscriptions are available for $200. Each issue includes articles written by lawyers in scholarly style, complete with appropriate reference citations and presented in a legal academic format. Members also can access the publication and search the archive online. Nonmember annual subscriptions are available for $30. This semi-monthly e-newsletter offers quick-to-read updates and links to additional information about PBA issues and events, including CLE sessions and approaching deadlines. In addition to delivery to members’ email boxes, an archive is available online. Members not receiving the e-brief can subscribe by sending an email to the PBA’s Jodi Wilbert with the words “Email Address Update” in the subject line. More than 60,000 names, addresses and phone and fax numbers are included in both print and online versions. The print version has rosters of county judges and officials, special sections on state and federal agencies, officials, courts and judicial personnel, listings of magisterial district judges and a compilation of law-related organizations. The online version includes available email addresses. Order the hardcopy directory for $45. Order the online version for $35. Many PBA sections produce newsletters that are offered free to each member of those sections. Sections offering newsletters include: Administrative Law; Business Law; Civil Litigation; Criminal Justice; Elder Law; Environmental and Energy Law; Family Law; Intellectual Property Law; Labor and Employment Law; Municipal Law; Real Property, Probate and Trust Law; Solo and Small Firm Practice; and Workers' Compensation Law. Many PBA committees produce newsletters that are offered free to each member of those committees. Committees offering newsletters include Commission on Women in the Profession; Federal Practice; GLBT Rights; Minority Bar Committee; and Shale Energy Law. Published by the PBA Young Lawyers Division, the newsletter offers insights about operating successful law practices, division events, legal news and trends. For county bar leadership and executive directors, the publication highlights PBA and county bar association news and events. The popular pamphlet series on consumer legal issues helps Pennsylvanians better understand their legal rights. The pamphlets are written in layman's terms about a variety of important legal topics. Members of the public may obtain a free copy of one or more of the pamphlets by calling the PBA Member Service Center at 1-800-932-0311. Each pamphlet may be purchased in sets of 25 for $10 (plus tax). PBA members receive a discount on the pamphlets and may order them for $6 (plus tax) per set of 25. The pamphlets are designed to fit into brochure display cases for use in office reception rooms. Get information about individual pamphlets. Get the order form or order online. 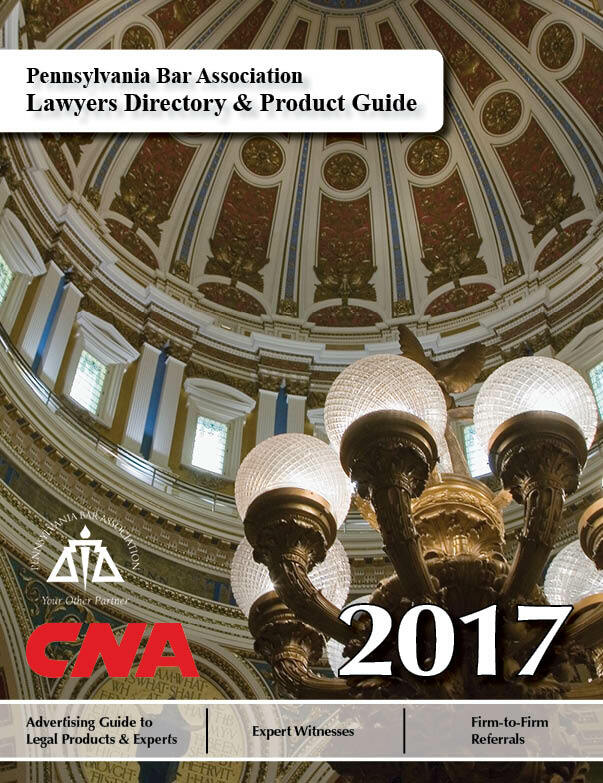 The PBA Senior Lawyers Committee publishes this free guide that provides valuable information to senior citizens about a variety of legal topics. The formal opinions of the PBA Unauthorized Practice of Law Committee are included in the Manual on the Unauthorized Practice of Law. The current edition is also available for purchase for $22.52 (includes tax and shipping).